Many business owners buy accounting software and, even if the installation goes well, eventually grow frustrated when they don’t get the return on investment they’d expected. There’s a simple reason for this: Stuff changes. Technological improvements are occurring at a breakneck speed. So yesterday’s cutting-edge system can quickly become today’s sluggishly performing albatross. And this isn’t the only reason to regularly upgrade your accounting software. Here are two more to consider. 1. Cleaning up You’ve probably heard that old tech adage, “garbage in, garbage out.” The “garbage” referred to is bad data. If inaccurate or garbled information goes into your system, the reports coming out of it will be flawed. And this is a particular danger as software ages. For example, you may be working off of inaccurate inventory counts or struggling with duplicate vendor entries. On a more serious level, your database may store information that reflects improperly closed quarters or unbalanced accounts because of data entry errors. A regular implementation of upgraded software should uncover some or, one hopes, all of such problems. You can then clean up the bad data and adjust entries to tighten the accuracy of your accounting records and, thereby, improve your financial reporting. 2. Getting better Neglecting to regularly upgrade or even replace your accounting software can also put you at risk of missing a major business-improvement opportunity. 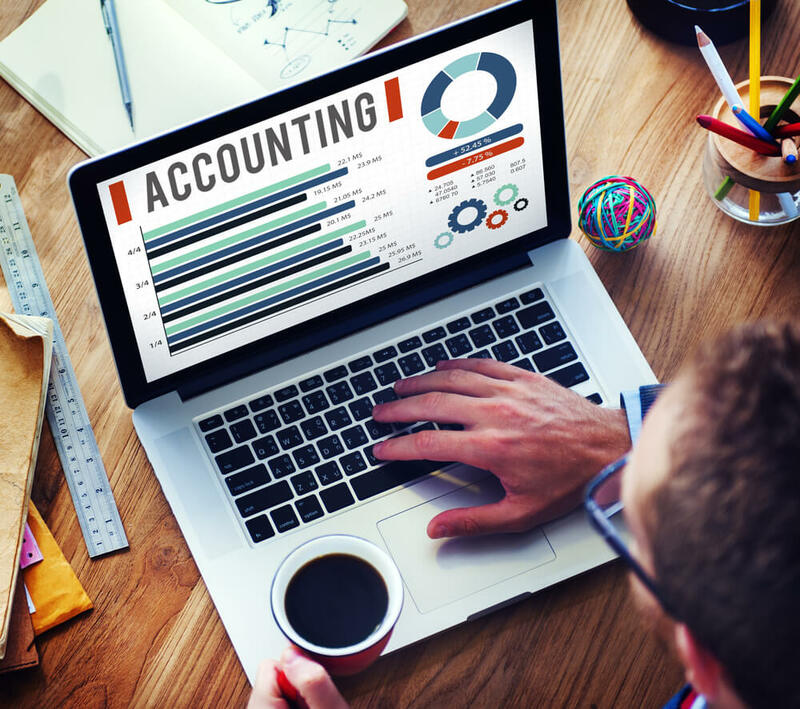 When implementing a new system, you’ll have the chance to enhance your accounting procedures. You may be able to, for instance, add new code groups that allow you to manage expenses much more efficiently and closely. Other opportunities for improvement include optimizing your chart of accounts and strengthening your internal controls. Again, to obtain these benefits, you’ll need to take a slow, patient approach to the software implementation and do it often enough to prevent outdated ways of doing things from getting the better of your company.